Total Eye Health - Our office is part of this community. We want you to have sharp vision and great comfort with your glasses and contact lenses. 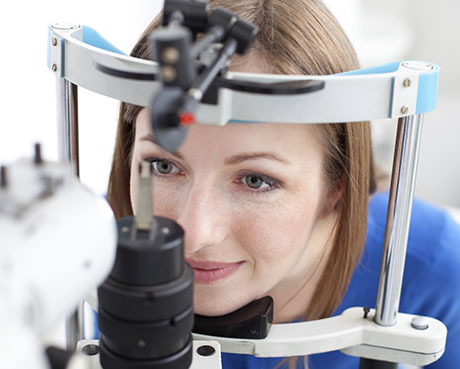 The health of your eyes is our major concern. That is why we stand behind our products and services with unique warranties, and a professional and well-educated team. Different prescriptions require certain frame styles and lens treatments in order for your glasses to perform well and look great. Our trained staff can guide you through this process. 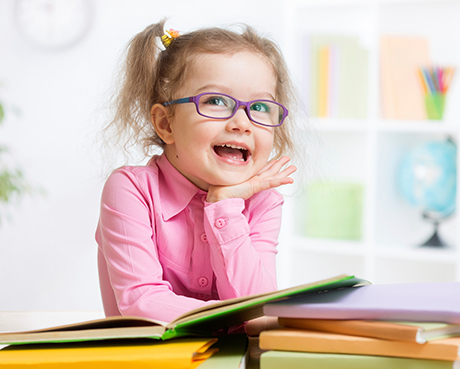 Our dispensary has hundreds of frames from which to choose, including a large selection of children's frames. 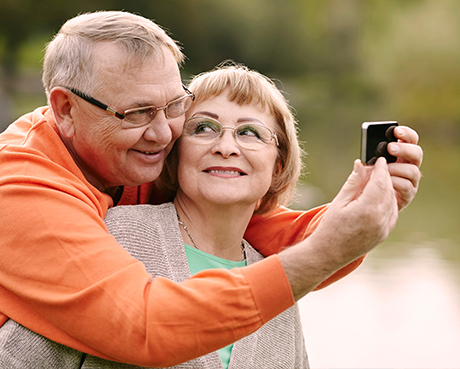 We can help you find the size, shape and color of frame that is perfect for all family members. When it comes to contact lenses we offer a full spectrum of the latest and best performing products. Even if you have been told before that you cannot wear lenses, we may have a solution that is right for you. Competitive Pricing - At Precision Eye Care we offer competitive pricing, affordable eyewear packages, and multiple pair savings. You are also welcome to take advantage of manufacturer rebate programs and special promotions through our office. Be sure to ask about our convenient contact lens direct shipping program. Convenience - Precision Eye Care offers a wide selection of products in our office as well as through custom orders. We use only the highest quality materials and will courteously recommend eyewear and contact lenses that fit your lifestyle and fashion - all within your budget. Warranty - We offer a two-year frame and lens warranty. If for any reason under normal wearing conditions your frame breaks, we will replace it once within two years. If you scratch your plastic lenses, we will even remake your lenses once during the first two years. And with our guaranteed contact lens success program, you will love your lenses or we will buy them back within the first three months.